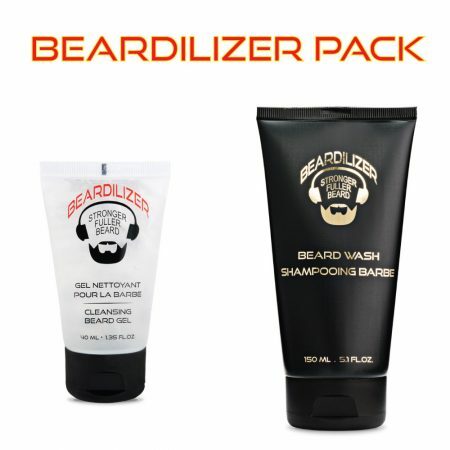 Impress your significant other, friend with benefits or companion with your excellent below the waist Hygiene. Most people know how to take care of excessive sweating and sweat perspiration. They use deodorant (duh!). 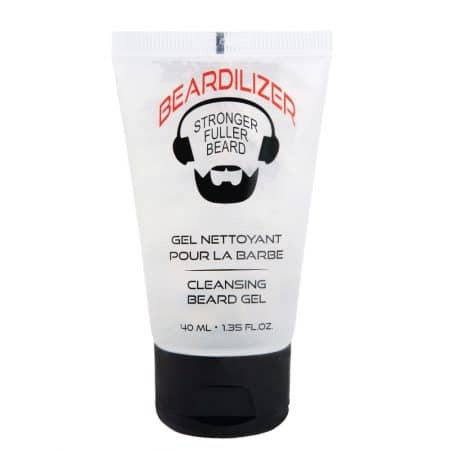 There are many different kinds of deodorants made for the athlete, men, women, those sensitive to leading brands and more. But what do men do for sweating below the belt? There’s a simple solution that does not include the use of baby powder! 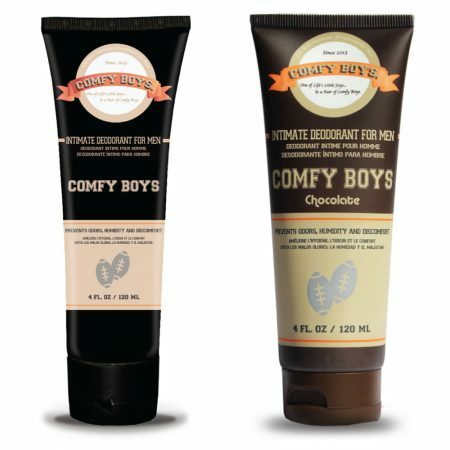 Comfy Boys is the best intimate deodorant for men. Period. This amazing product prevents odors, humidity and discomfort around the groin area. 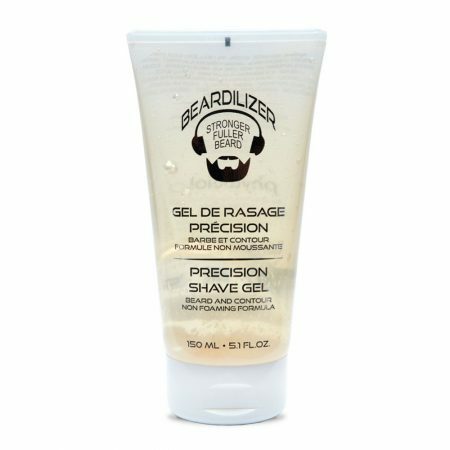 Men can take this product anywhere. If you’re an athlete, throw it in your gym bag along with your underarm deodorant and use before you start sweating. 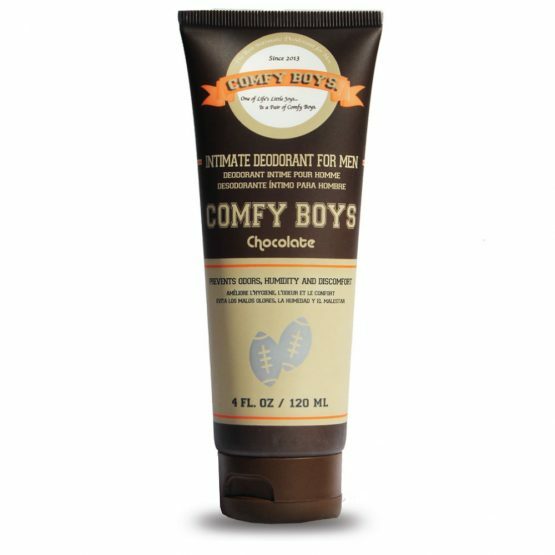 If you’re a man whose professional requires physical labor, apply this intimate deodorant before you leave the house. This intimate deodorant is boldly going where no other deodorant has gone before! Of course when you apply this product, you’re not just looking out for yourself, but for that special someone as well that will appreciate your lower regions hygiene like never before. Let’s be honest, most men experience the problem of sweating below the belt. It can happen anywhere, not just during intense physical exercise or work. It can happen when a man sits for long periods of time either at the office or in front of the TV (anywhere really). Avoid that awkward moment when you have to adjust your boxers or shorts. 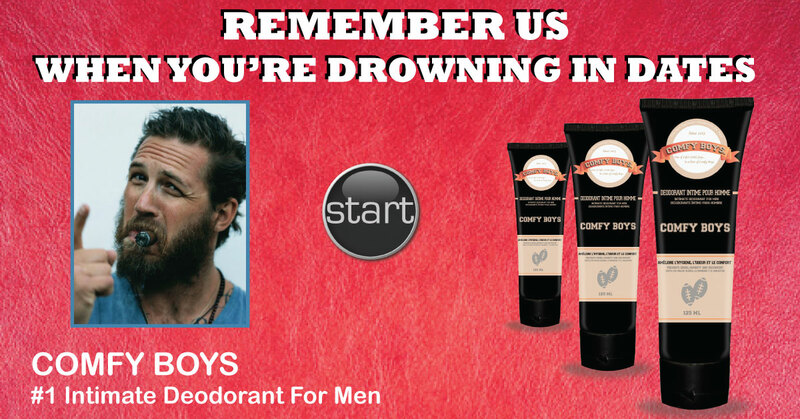 Try this intimate deodorant for man, you deserve it!